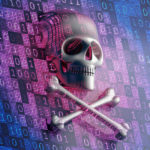 Too many people think that their systems are safe from the corruption of hackers and viruses. They’re wrong. 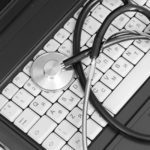 In order to keep your business safe from all of the common threats found on the Internet, you should think about installing some protective software. One of the most useful types of protection is a firewall. 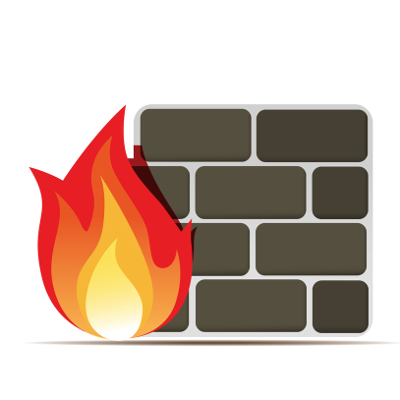 The term originally referred to a wall built to confine a fire within a building, but in this case, a firewall is a type of software that keeps your company safe from the dangers found on the Internet. Believe us when we say that a little protection can go a long way. When data flows in and out of a network, the firewall is the software that analyzes it. It acts like a bouncer, in a sense. It keeps anything that could damage your computer out of it. 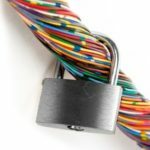 Basically, it’s a barrier between your network and data that is deemed unsafe and insecure. These threats will most likely be found while surfing the Internet. 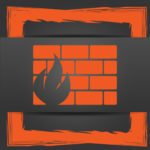 Like any barrier, there are many different types of firewalls that vary in strength. These barriers can investigate network traffic, validate connection and data packets, check for legitimate application data, and perform cavity searches on all messages going to and from your network. They are updated regularly to battle against the latest threats, but they’re certainly not immortal. 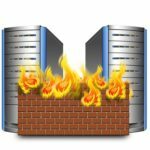 What Doesn’t a Firewall Do? The firewall is definitely a good bet to stop some dangerous activity, but it doesn’t solve all of your Internet problems. It’s important to understand what you’re vulnerable to, even with a firewall, so you know what to avoid and how to deal with threats. Viruses, spyware, adware, and phishing scams are examples of malicious software that bypass the protection offered by firewalls. In addition, firewalls also fail to protect you from infected email attachments or block spam, which can be counterproductive and annoying. One of the best security options we can provide your company with is called a Unified Threat Manager (UTM) from Quikteks. The UTM is a combination of a strong firewall and other powerful security tools designed to provide protection for your entire network. Most firewalls that initially come with a PC offer so little protection that it might as well be unprotected, but the UTM is a whole different monster. UTMs vary in shape and size depending on your company’s needs, network size, and network traffic. Quikteks can outfit your system with the perfect UTM for your business. We can even provide your company with a free network security audit to patch up the holes in your current firewall. Quikteks can be your own personal firefighter, putting a stop to the catastrophic digital fires that threaten your company.